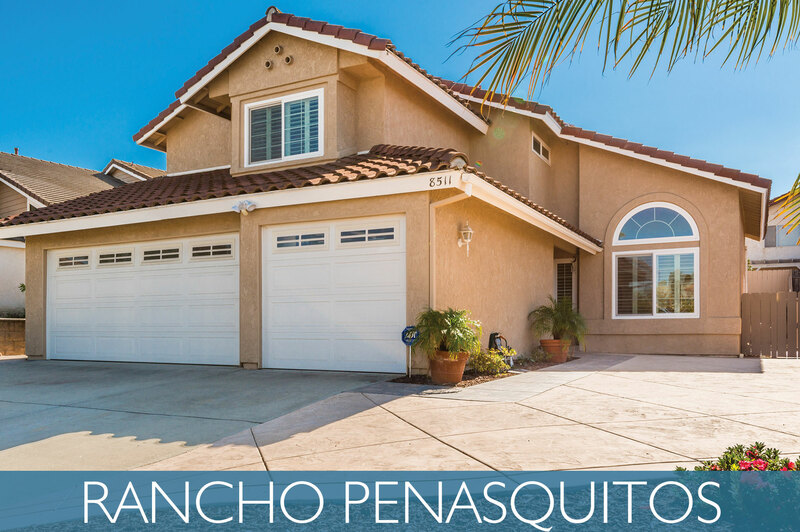 Rancho Penasquitos is a family-oriented community conveniently located just 15 miles from the Coast and 20 miles from Downtown San Diego. The area consists of more than 10,000 acres including Black Mountain Regional Park, with just over half of the land being used for housing. This leaves ample areas of parkland and open space for the locals to enjoy. Reaching to over 1,500 feet above the surrounding area, the most distinctive landmark in the community is Black Mountain. The rolling landscape and mesas provide privacy and a sense of peace for the residents of each neighborhood. View more about Rancho Penasquitos on Pinterest! One major attraction to Rancho Penasquitos for families is the excellent school system, considered among the best in San Diego County. The local schools are part of the acclaimed Poway Unified School District. Many of these schools continue to be recognized for high test scores and have also received numerous awards for excellence in education. The community also offers an abundance of sports and recreation programs for both children and adults. The Rancho Penasquitos Little League is one of the largest in the nation. Children can also participate in other sports leagues, in events at the local YMCA, and skate at the local skate park. There are also numerous parks and recreation centers throughout the community offering adult sports leagues and recreation. The Rancho Penasquitos Branch of the San Diego Public Library sponsors many cultural events as well. There is truly something for everyone when it comes to recreation in Rancho Penasquitos.